It turns out that the injuries inflicted on Yemen’s president Ali Abdullah Saleh were far more serious than anyone was admitting on Friday. There were injuries to his head and face, and shrapnel has punctured his lungs, near his heart. We reported that he gave a radio address on Friday, but there are suspicions that someone else gave it for him. He has been moved to Saudi Arabia for medical treatment, according to Al-Jazeera. In the meantime, Vice President Abed Rabbo Mansour Hadi has taken power, according to CNN. According to the constitution, if Saleh doesn’t recover, then Hadi will be in charge for 60 days, at which it will be necessary to hold an election. Saleh was wounded on Friday, after several weeks of continually escalating violence in Yemen, appearing to approach a civil war between Saleh’s forces and forces loyal to the Hashid tribal federation led by Sadiq al-Ahmar, a former Saleh ally, and now a bitter enemy. On Friday, mortar shells hit a mosque in the presidential palace where Saleh and his guards were at midday prayers. Several guards were killed or wounded. Al-Ahmar has denied being responsible for the attack, but the attack itself is considered to a violation of Islamic principles since the target was a mosque. 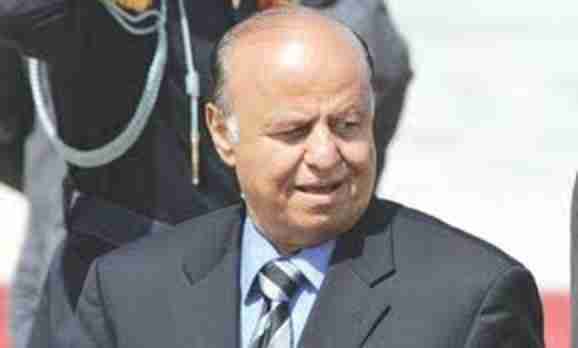 The GCC gave up the mediation effort, but the terms of the agreement that Saleh refused to sign called for Saleh to step down after 30 days, and then turn the government over to Vice President Abed Rabbo Mansour Hadi, who would then call for an election. So, it’s now beginning to look like Karma has taken charge, and is forcibly bringing about the the very agreement that Saleh refused to sign.